Christmas is around the corner. 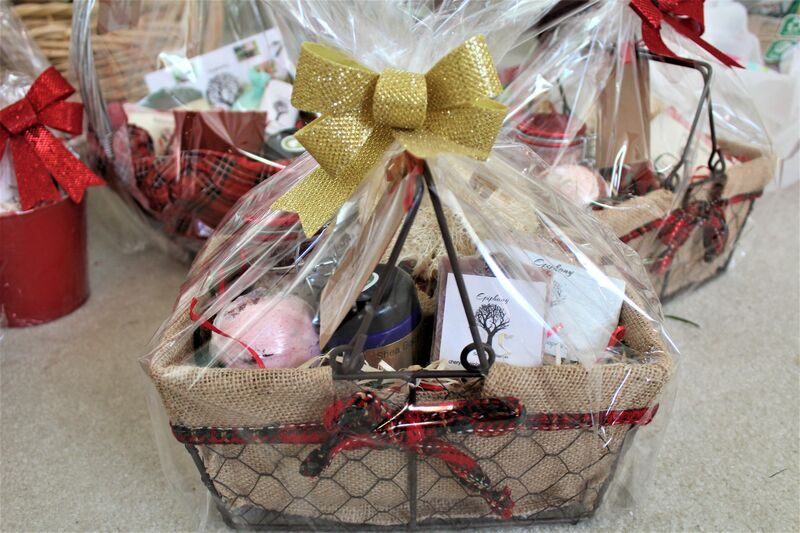 Make it easy on yourself & grab a gift basket! 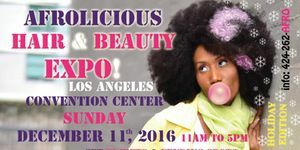 Afrolicious Hair & Beauty Expo is this Sunday at the LA Convention Center 11am - 5pm. Meet us there!!! 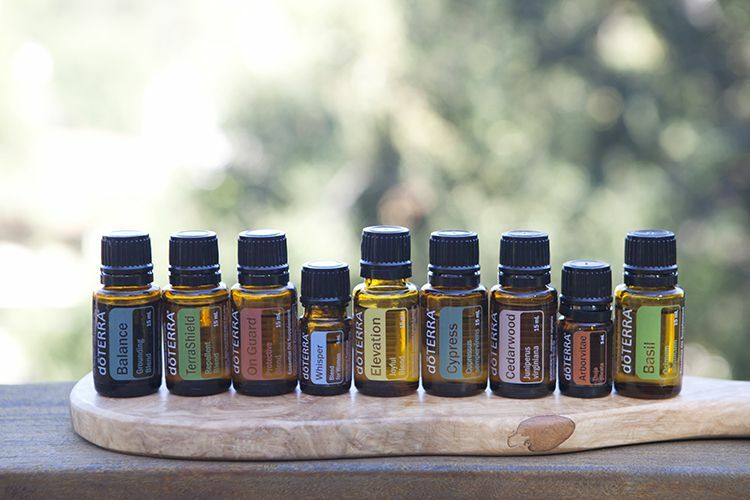 Men, we haven't left you out. Pictured below is a soap with a masculine scent. We have more to come. 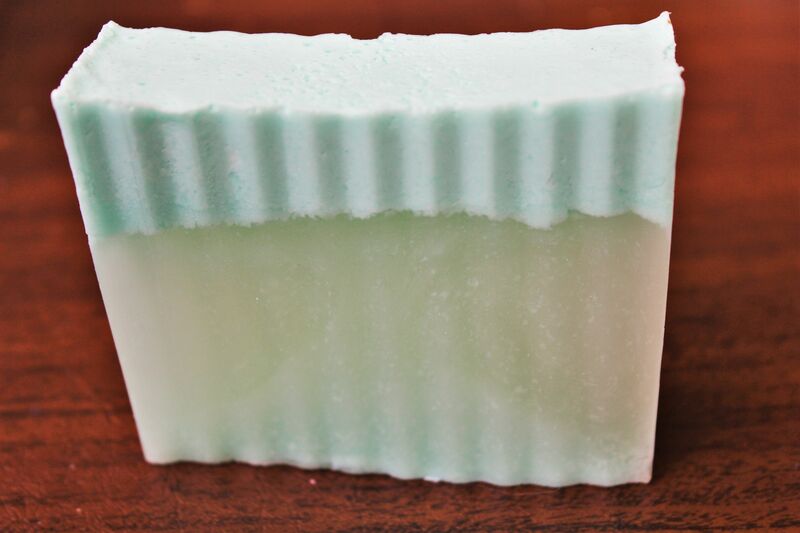 Free sample soap with purchase of TWO large soaps valued at $10(each). New to Uber? Save even more with promo code TOS2016 for $15 off your first ride! Don’t want to drive or hassle with parking Saturday? Let our friends at Uber take you to a Taste of Soul instead! Enter the code TASTEOFSOUL into the ‘Promotions’ field of your Uber app and enjoy (2) free rides up to $5 each — an offer exclusive for Taste of Soul!